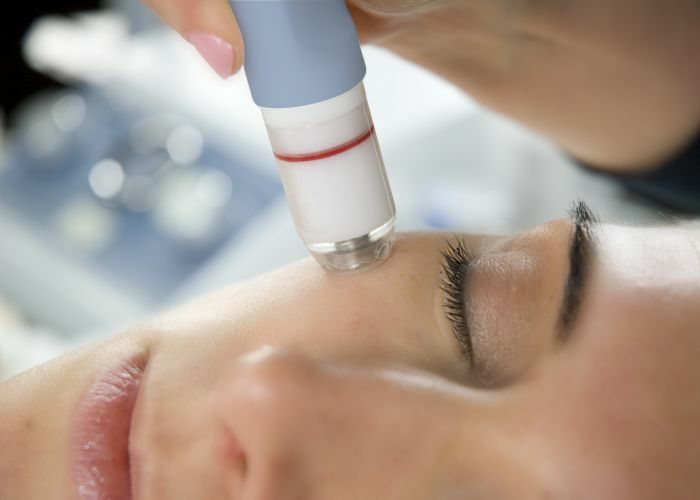 Microdermabrasion is one of the most requested facial services and has transformed since it’s introduction decades ago. 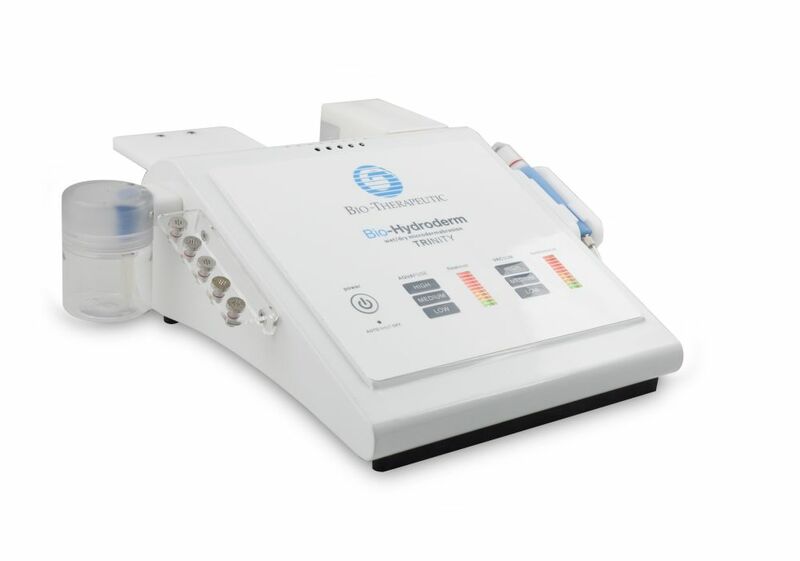 Hydro-Microdermabrasion combines tried-and-true microdermabrasion exfoliation technology with ultra-hydrating fluids, targeted to address your skin concerns. These penetrate deep into your skin, allowing your skin cells to drink in all the nourishing ingredients needed for a fresh and healthy new beginning. The results are smooth, thoroughly exfoliated, hydrated, youthful looking skin, without the mess and irritation that can sometimes accompany microdermabrasion machines. In today’s modern salon, the push towards investing in aesthetic treatments is a must if you wish to meet customer demand and stay ahead of the competition. 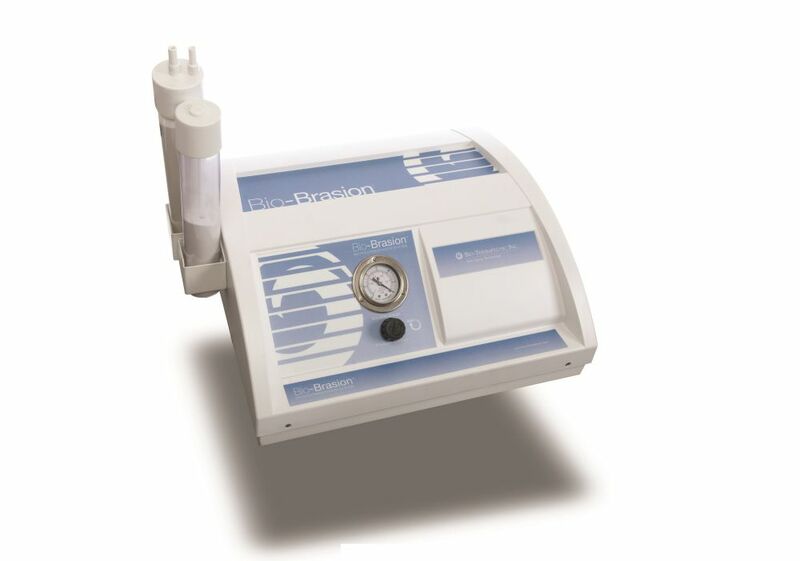 Our range of microdermabrasion machines allow you to deliver targeted services based on client key skin concerns. Having the ability to customise technology-accelerated facials broadens your client base and ensures you can deliver powerful results for all skin types. Another perk of our microdermabrasion machines is that you can provide your clients with the most in-demand facial service without taking up majority of your work space! This means microdermabrasion machines are perfect for all business types and sizes. Microdermabrasion machines not only allow you increase profit from delivering advanced facials but also additional profit from advanced treatment upgrades and add-on’s. Package microdermabrasion with other services in your business for a results-driven treatment package that keeps your clients coming back for more. 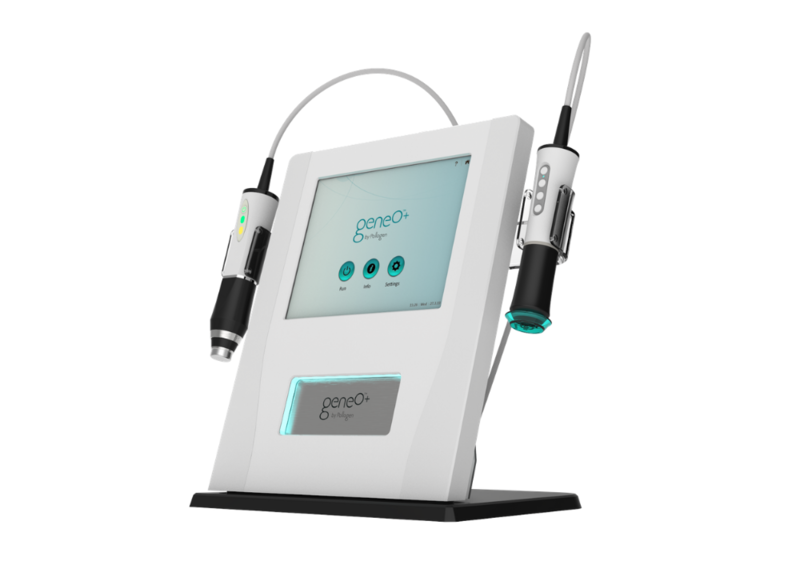 All forward-thinking beauty businesses should be looking to invest in high quality aesthetic technology that delivers powerful results for their business and clients. Who you choose to purchase your microdermabrasion machine from also has a big impact on the long term success of your advanced facial services. A professional microdermabrasion machine provider should always offer an array of ongoing customer support. What’s included when purchasing a microdermabrasion machine from The Global Beauty Group? Call our team of experts on AU 1300 655 013 or NZ 0800 398 749 and let us help tailor a custom made solution to suit your individual business and budget.